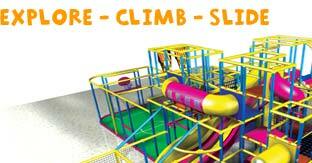 Welcome to Candy Kingdom, the new Indoor Adventure Play Centre specially designed for 0-12 year olds. Open from 9.30am -7.00pm daily, Candy Kingdom is fully air conditioned and offers ample FREE parking (up to 140 cars). Bondville Model Village Bridlington is in Sewerby on the outskirts of Bridlington. 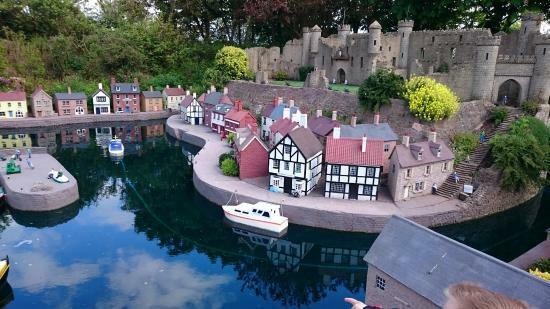 The model village is set in beautiful grounds and has it’s own tea room which has a 5 rating for hygiene. Hidden behind trees on the top of Sewerby Cliffs is a magical little kingdom just waiting to be explored. Set in one acre of beautiful gardens Bondville is a unique family attraction! It’s cottages, houses and shops are lovingly hand-crafted and give a taste, in miniature, of traditional village life. Visit soon and you’ll know how Gulliver felt when he first stepped into Lilliput. 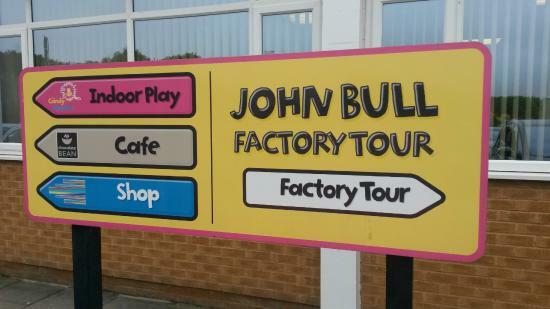 Visit our manufacturing factory and experience manufacturing for yourself as you make your own chocolate lolly and personalise a stick of rock* (there is a nominal charge for this facility). 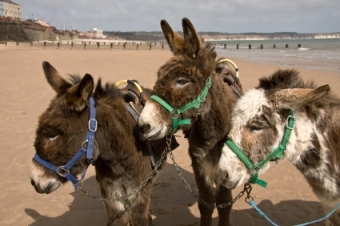 Add donkey rides onto your list of children's activities. The adorable collection of well behaved and well loved animals all wear their names proudly on their harnesses. Your child can choose their favourite and enjoy a gentle jaunt across the sand.